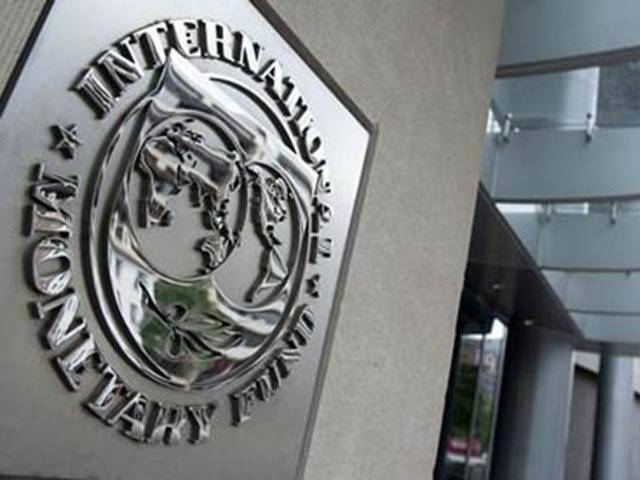 ISLAMABAD: The caretaker government ruled out the possibility of talks with the International Monetary Fund (IMF) for a bailout programme despite admitting that Pakistan may face difficulties in meeting its international debt obligations due to mounting external sector challenges. Caretaker Finance Minister Dr Shamshad Akhtar announced that she had deferred the plan of holding Article-IV mandatory consultations with the IMF, leaving the issue for the next government. She dissociated herself from a statement issued by the finance ministry two days ago that talked about tentatively holding Article-IV talks by the end of June. She also hinted at further currency depreciation and increase in petroleum product prices. These two measures will stoke inflation and make production processes expensive without achieving the objective of restoring macroeconomic stability. She said foreign currency reserves, currently at just $10 billion, would further deplete and budget deficit would remain far higher than Rs2 trillion this year. Economic priorities that the finance minister announced at her maiden press conference may further derail the economy. The bottom line was that she would run the economy on textbook model, but would avoid dealing with practical problems despite knowing their gravity. Her assessment, based on 10 days in office, reinforced the views expressed by independent experts and international financial institutions about grave challenges faced by the external sector. But she shied away from taking concrete steps to stop the downslide. “We do not have intention to start formal or informal negotiations with the IMF for a bailout programme,” said Akhthar while addressing the press conference along with Minister for Law and Energy Barrister Ali Zafar. “We have looked at the matter (IMF programme) within the federal cabinet and decided that we cannot start negotiations,” she said and left the matter for the next government. But she swiftly added that for macroeconomic stability, some decisions would have to be taken. She conceded that oil price volatility in the international market would be passed on to domestic consumers. On the exchange rate, the minister said managing the exchange rate through State Bank of Pakistan’s intervention was not the right way to do it. “Let the actual policy of exchange rate be enforced,” she said, hinting that rupee may further weaken. 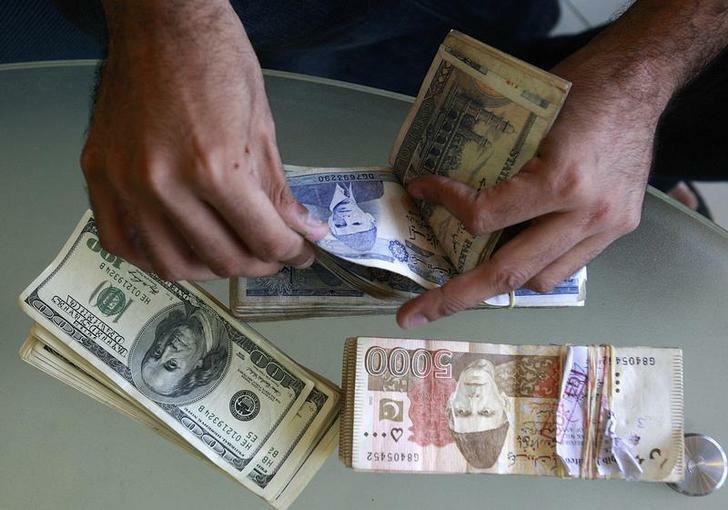 The rupee slipped 3.8%, or Rs4.40, in the inter-bank market on Monday to settle at Rs119.8 to a dollar. It was the third major depreciation in the past seven months. The finance minister cited the four very serious problems the economy was facing which included uncontrolled current account deficit, higher budget deficit, growing debt burden and bleeding public-sector enterprises. 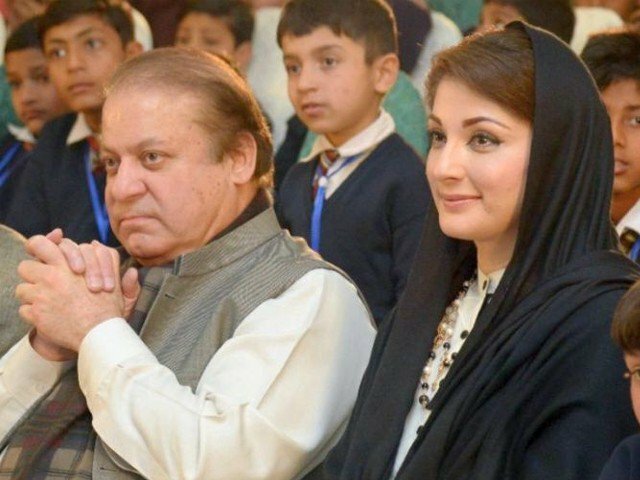 To a question on upcoming debt payment of $2.5 billion, she said Pakistan would honour its commitment, but admitted “it is not going to be that easy”. She emphasised that the caretaker government’s job was to ensure that Pakistan did not default on its international obligations. Painting the economy’s picture, the minister said the real economic sector was strong, economic growth was broad-based and inflation was low. But there were some headwinds as core inflation was inching up. “Our number one serious problem is the current account deficit that is running at a much faster pace than anticipated,” she said, adding that against the initial annual projection of $8.9 billion, the deficit had already touched $14 billion in just 10 months. “The question is how to finance the high current account deficit and there is no other option but to utilise foreign currency reserves,” she said. 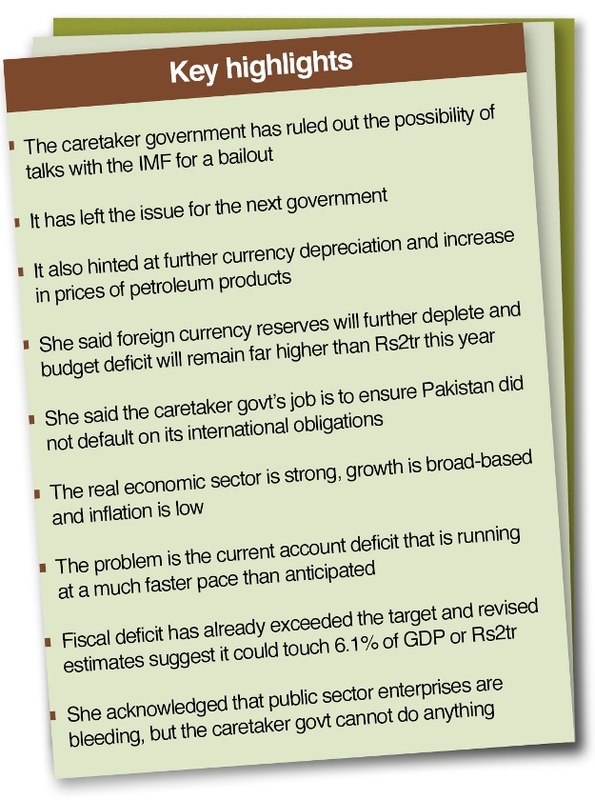 She pointed out that fiscal deficit had already exceeded the target and the government’s revised estimates suggested that it could touch 6.1% of gross domestic product (GDP) or Rs2.1 trillion. She vowed that she would give accurate information, but expenditure and revenue projections had not been finalised yet. The budget deficit may be even different from 6.1%, she added. The minister agreed that public debt was growing at a much faster pace and was at 70% of GDP. The ratio was 64% in 2013. “Public debt is not consistent with the Fiscal Responsibility and Debt Limitation Act,” remarked the minister. She acknowledged that public sector enterprises were bleeding, but the caretaker government could not do anything. 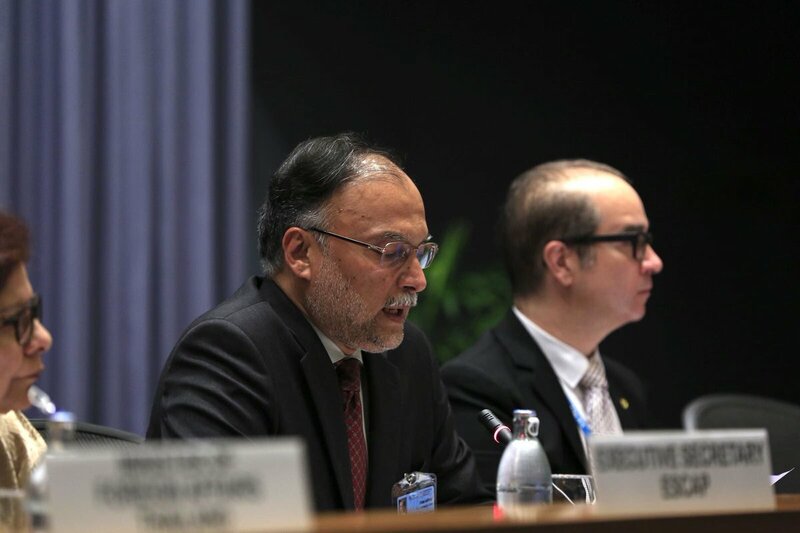 “Oil price volatility is a reality and we will timely increase prices in future,” the minister said. It amazes me the number of non state commentators posting hateful comments on the electronic media of a neighbourly state on a daily basis.